We all would have heard about the intellect Chanakya and this book brings you an easily understandable version of the principles explained by Chanakya. 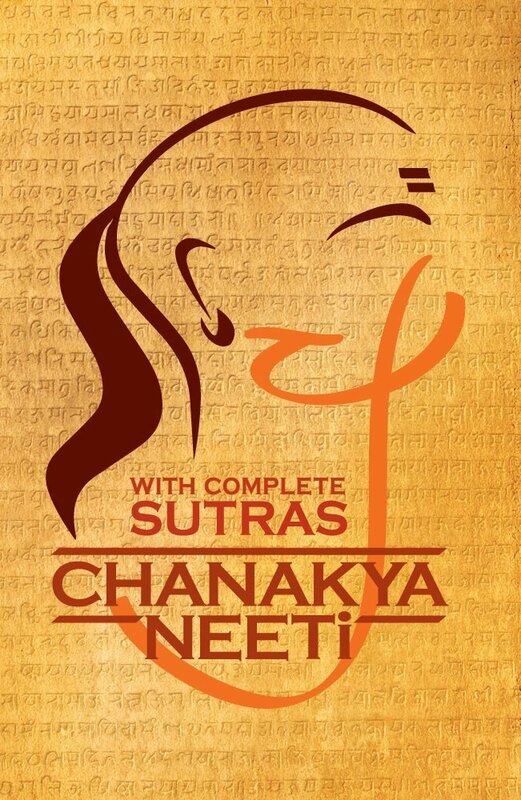 The writings are first given in Sanskrit and then deeply explained in English which maintains the originality of Chanakya Neeti. This book deals with Chanakyas’ view towards life, responsiblity, profession, economy, trade, women, war, humanity etc. They are written in a practical prospect which undoubtedly yield its fruit if followed in our daily life. Yes, this book is not just a one-time-read type but the lessons which it preaches should be treasured forever and it should be implemented in our day to day life. Though Chanakya’s words of wisdom will never lose its charm, some of his words are outdated in recent times which makes us to interrogate the past lifestyle. Some principles does not go well with today’s living which disrupts the coherence of the book. I really loved the cover of the book which gives an outline of the legend chanakya with the tilak. The title and blurb are crisp and gives an insight on what’s hidden in the book. The language is simple and lucid. The book is formatted efficiently but the editing and typo errors could have been avoided which slows down the pace of the book. Overall, this book provides you a different perspective to the life you are already living in. It makes you think about your own life. Highly recommended to those who wish to bring about a healthy change in their life.